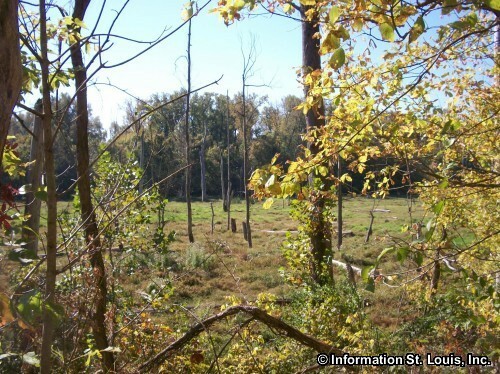 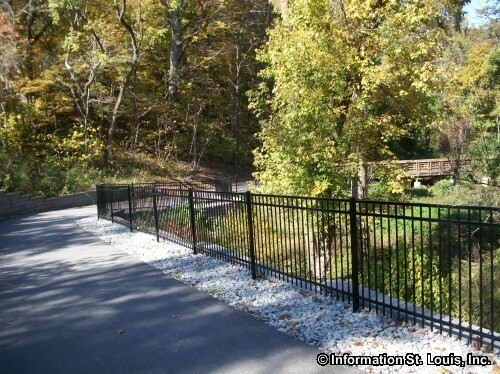 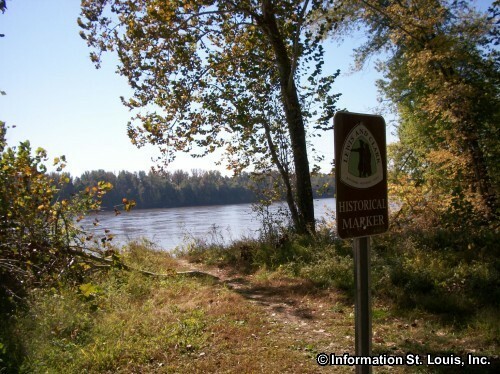 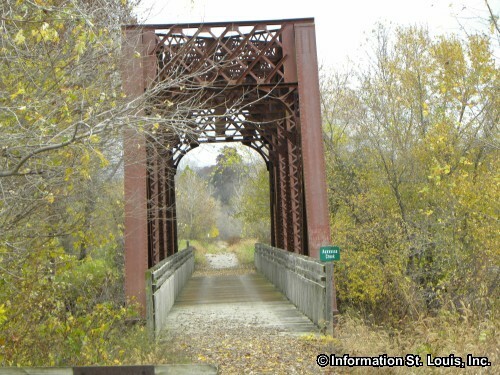 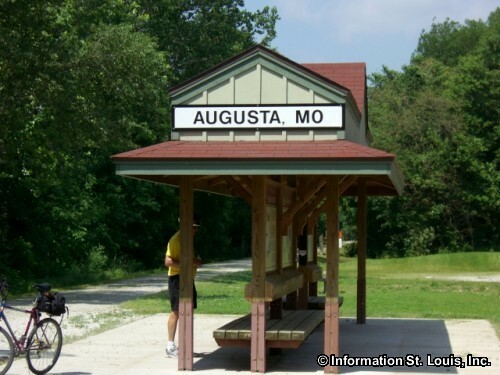 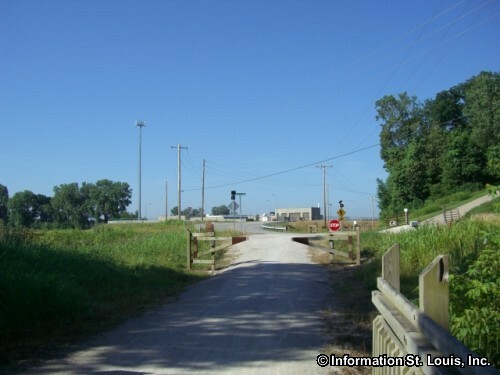 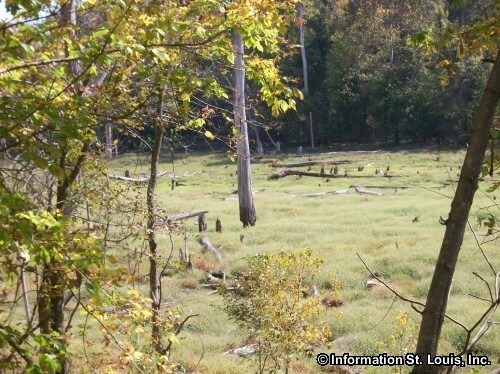 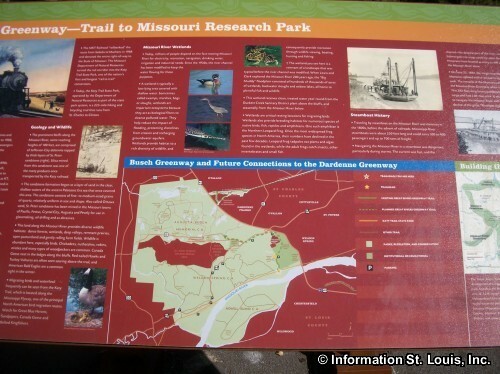 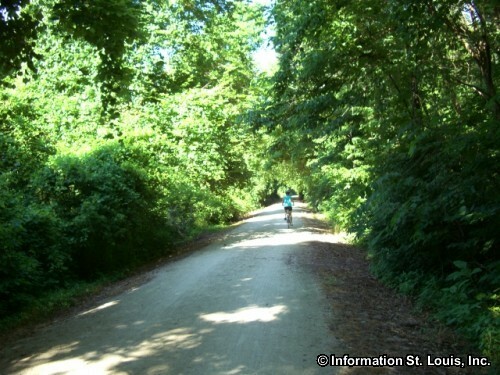 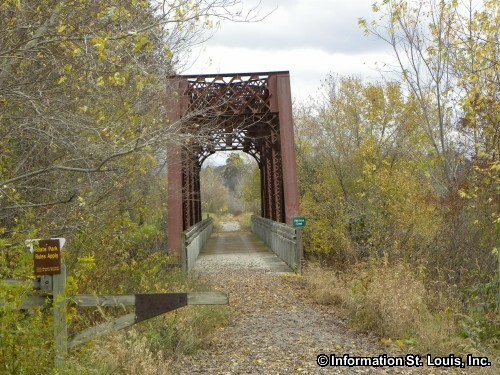 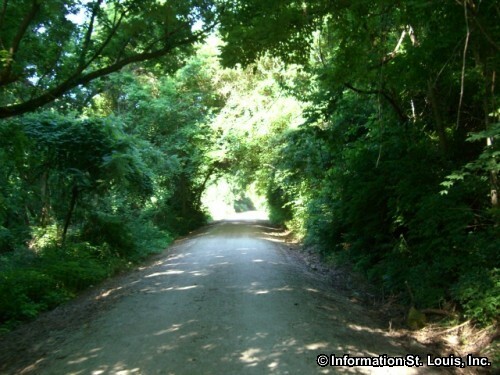 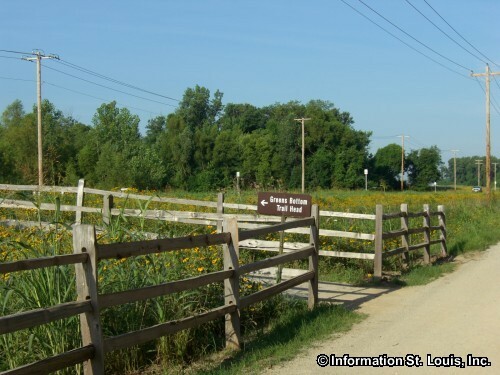 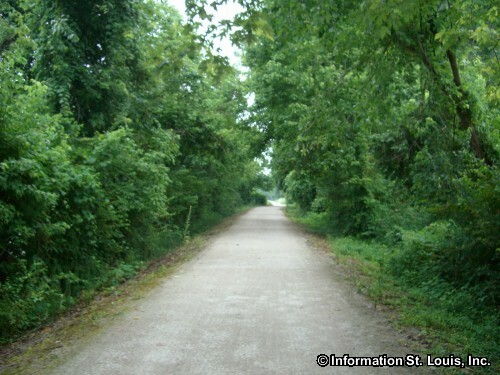 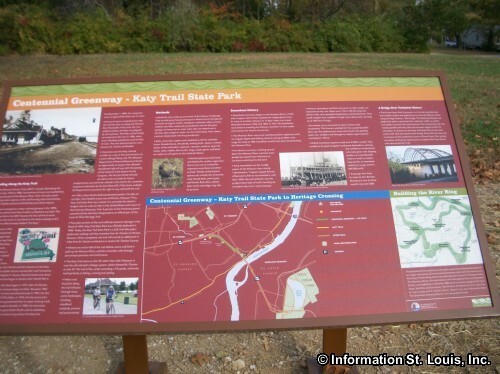 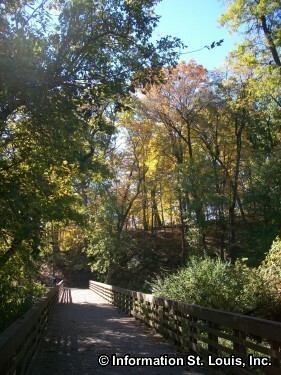 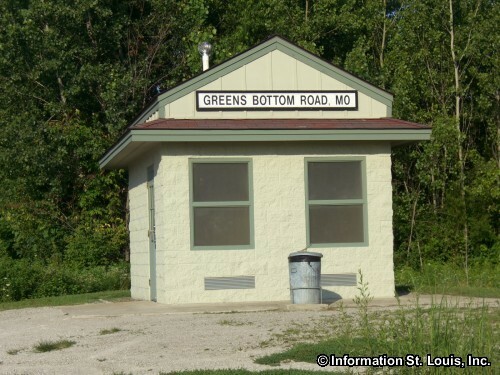 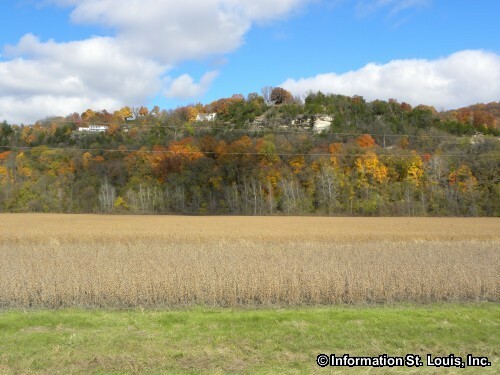 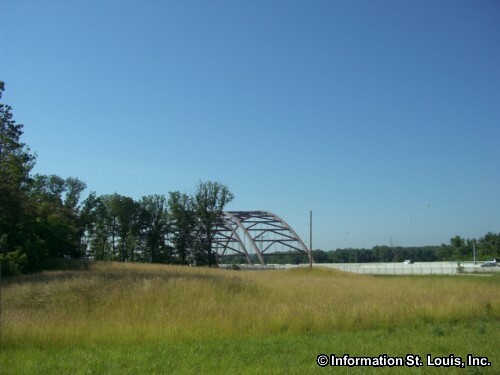 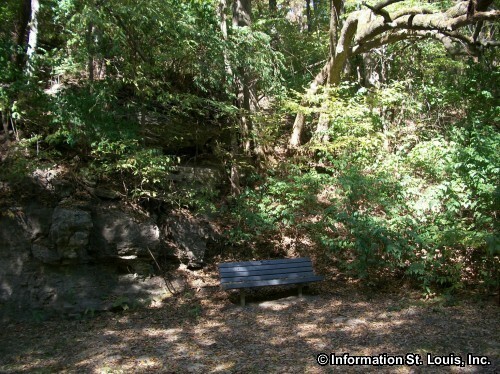 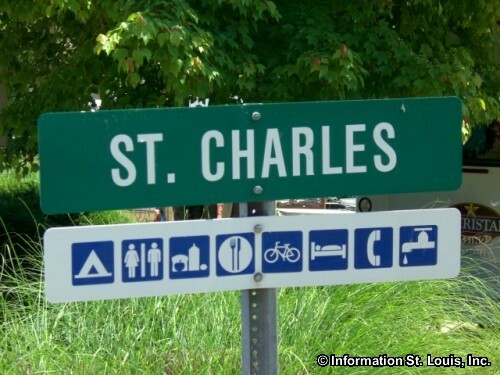 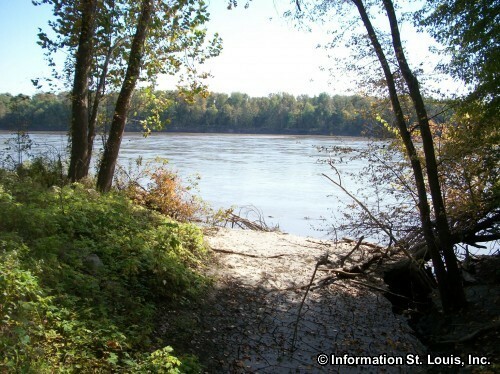 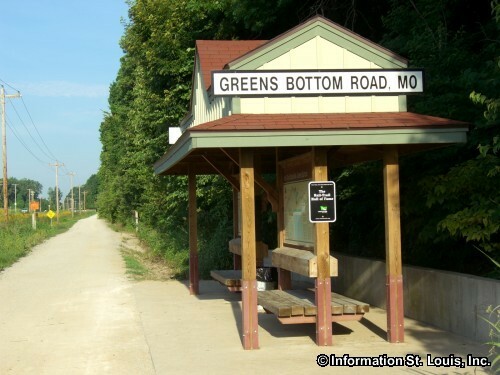 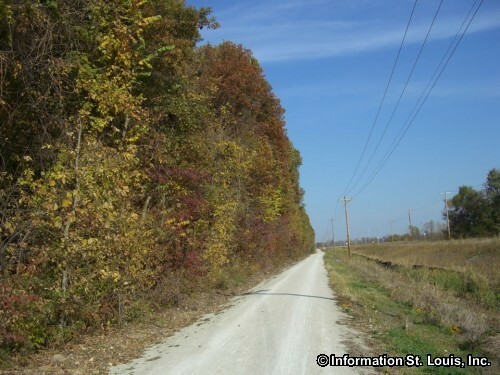 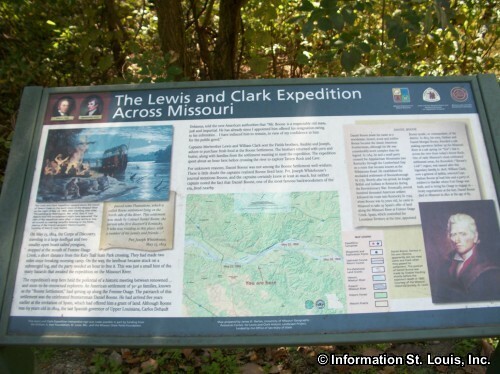 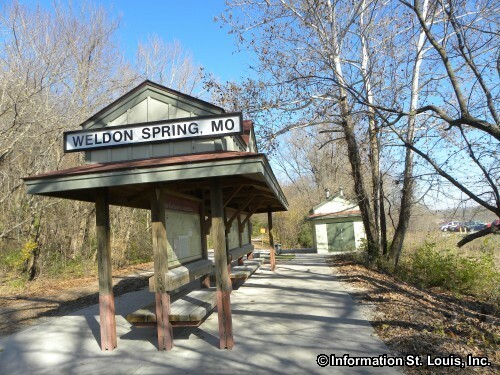 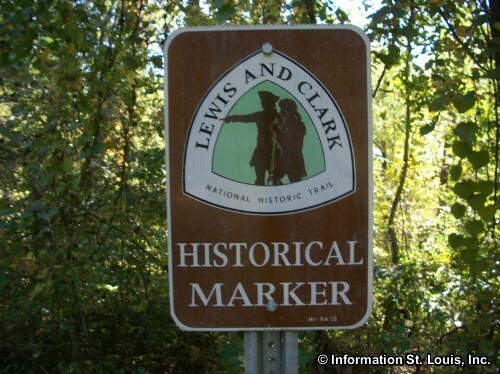 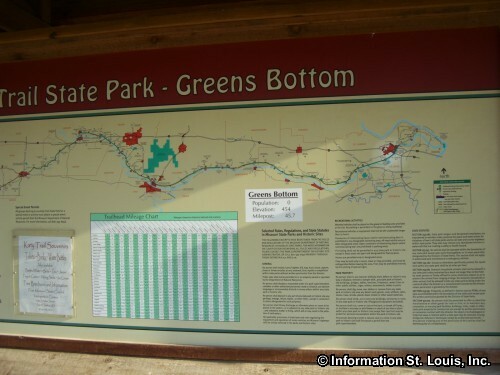 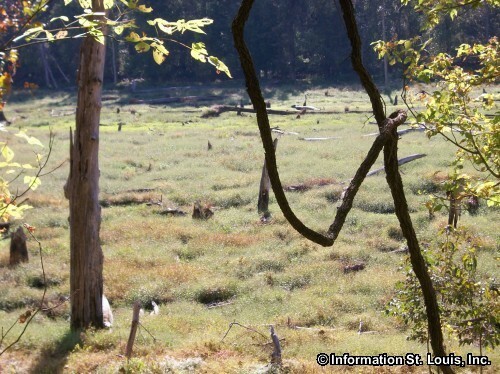 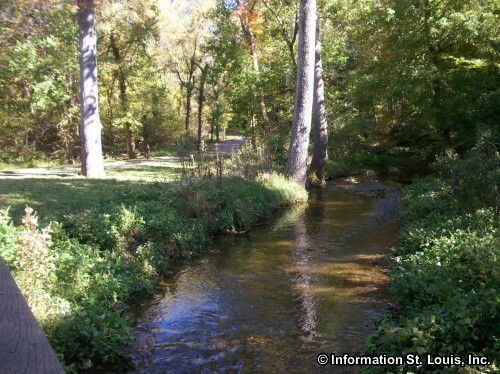 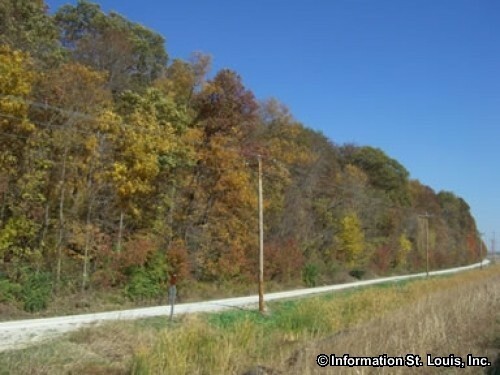 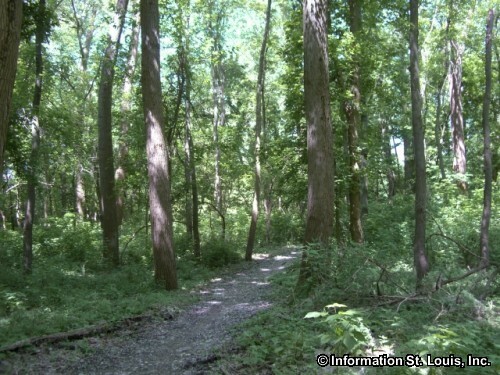 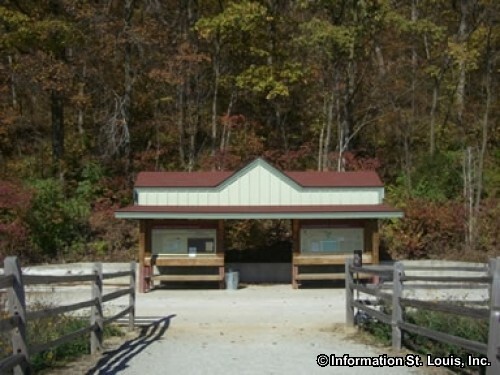 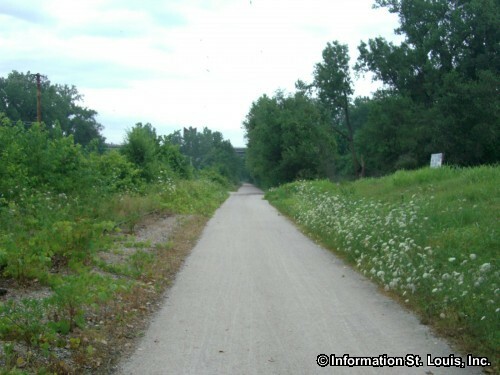 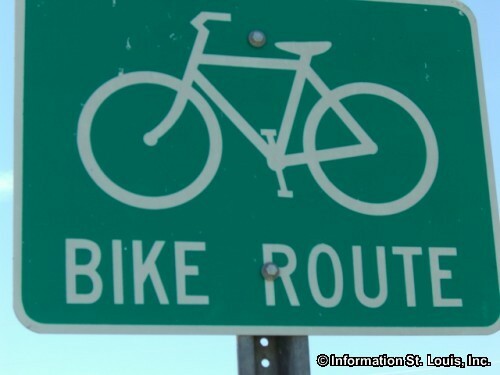 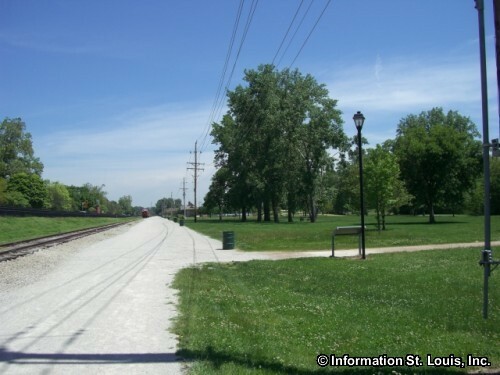 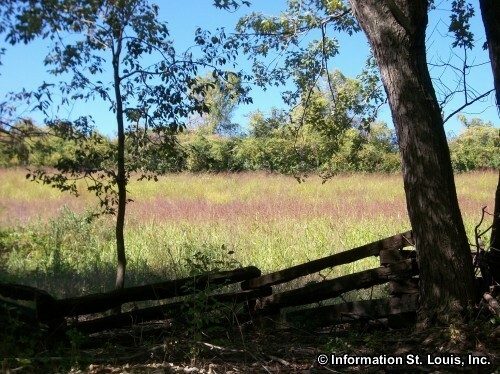 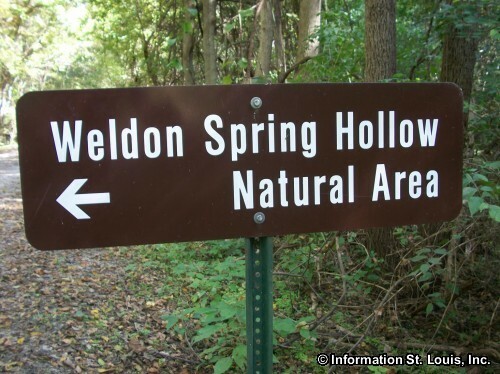 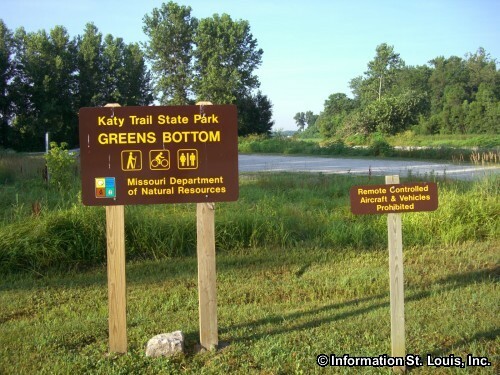 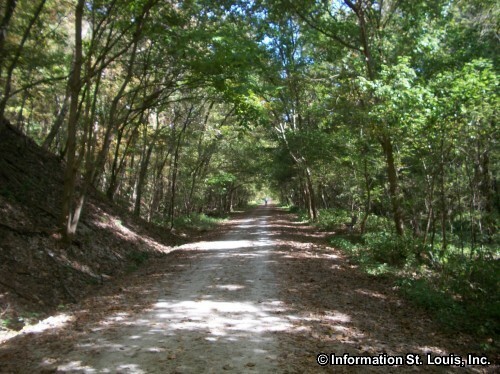 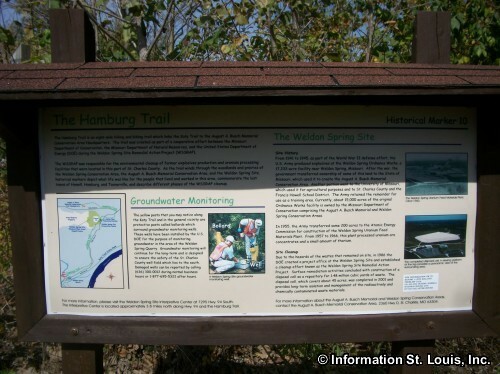 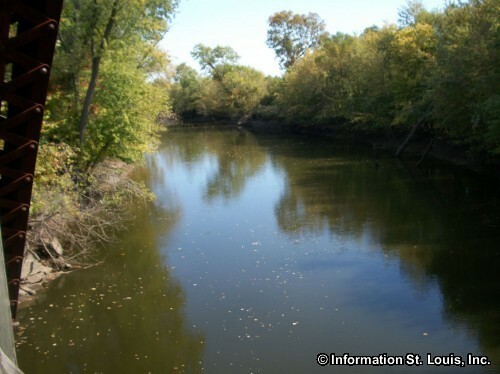 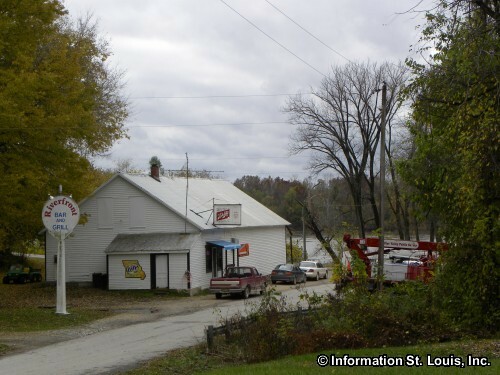 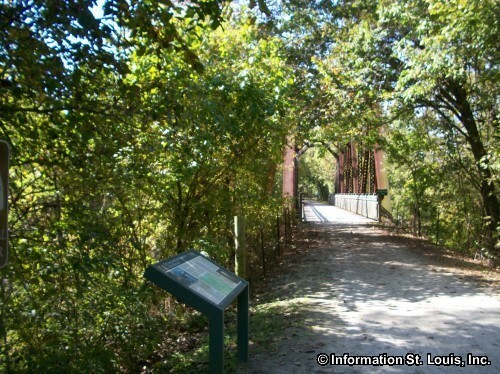 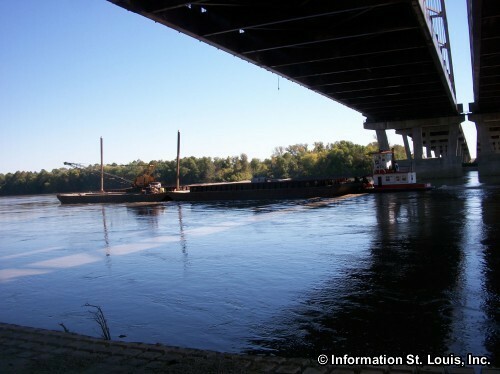 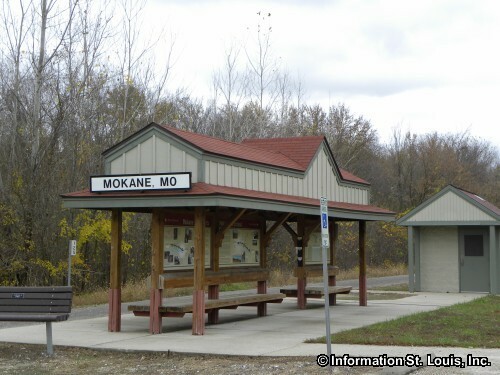 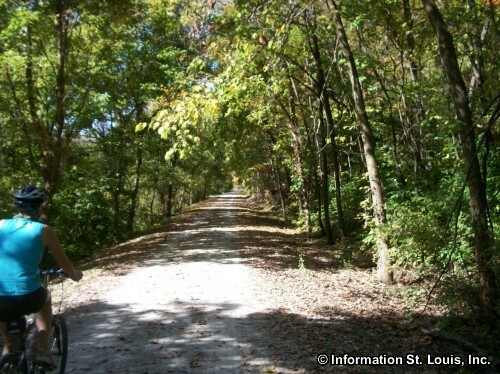 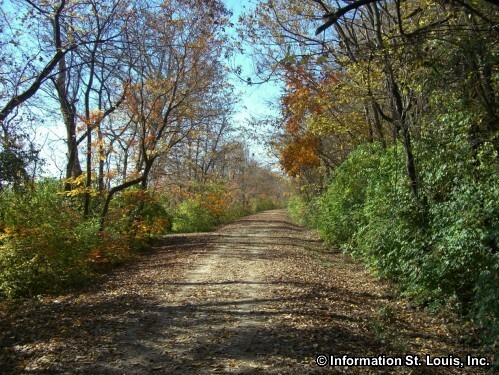 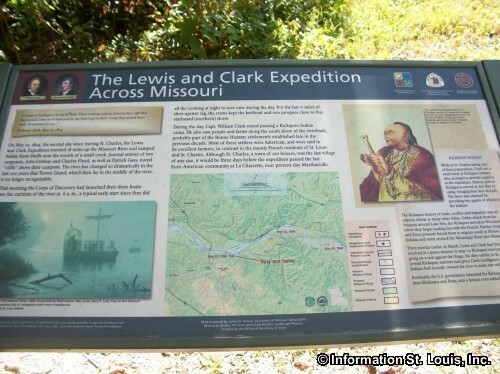 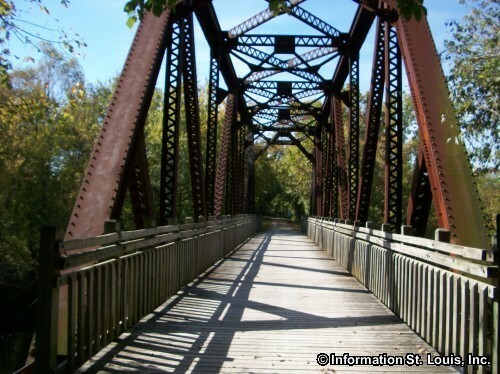 Amenities: A hiking and biking trail in Missouri that follows the old route of the MKT Railroad Line along the Missouri River. 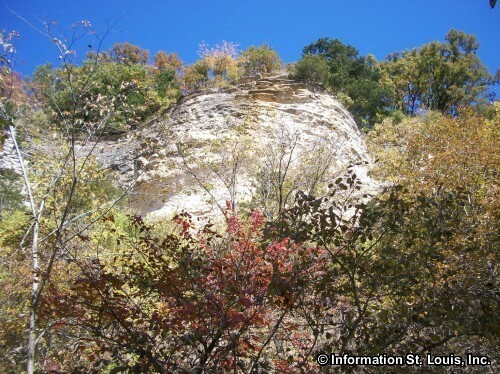 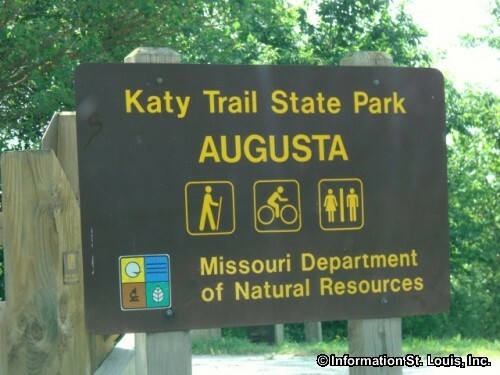 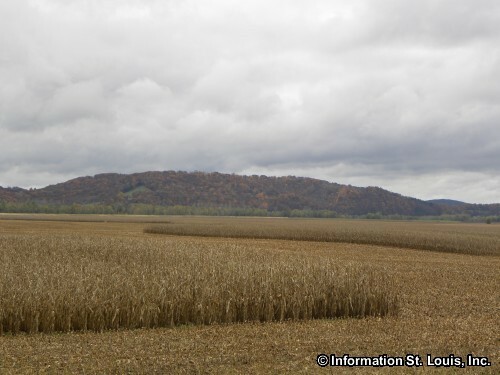 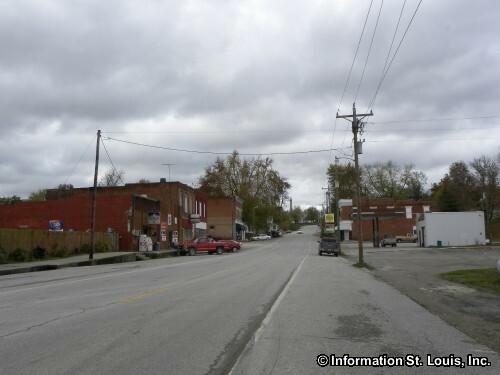 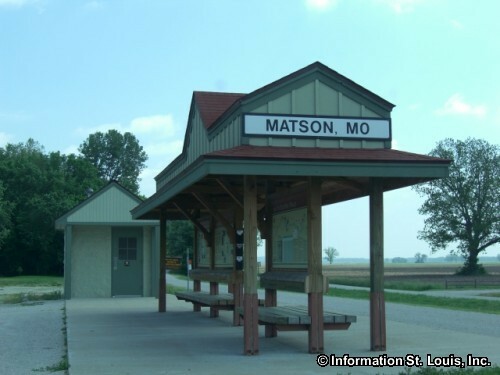 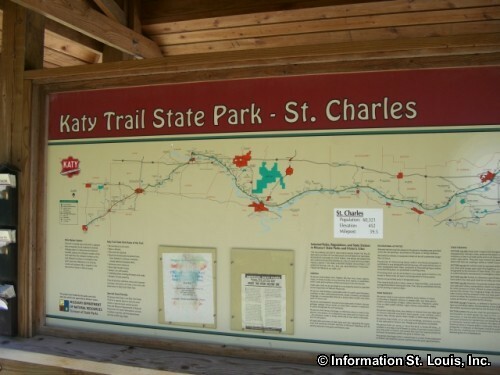 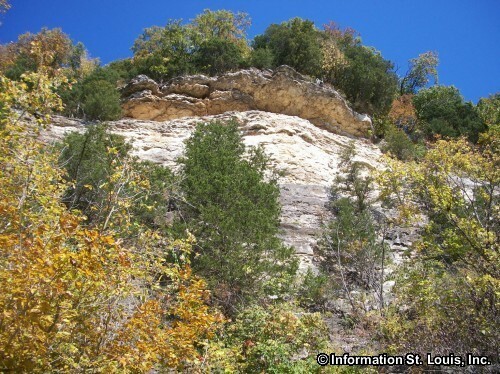 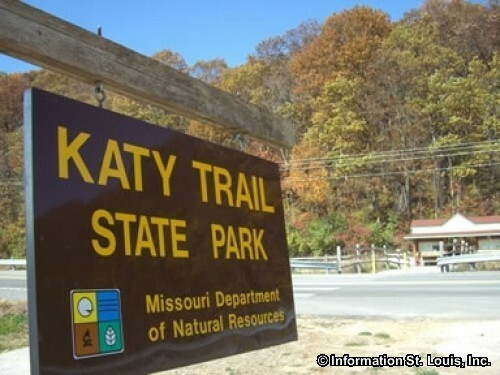 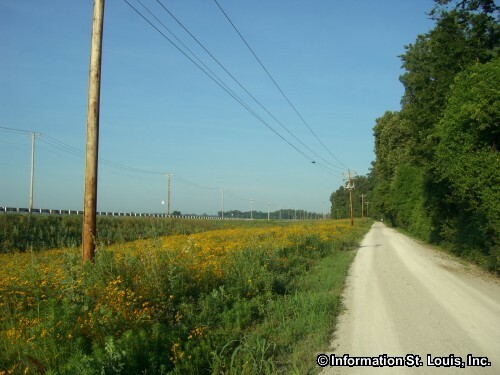 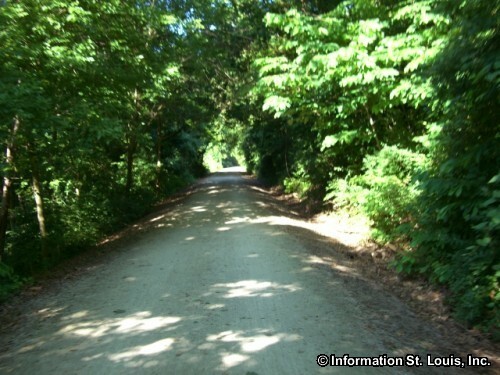 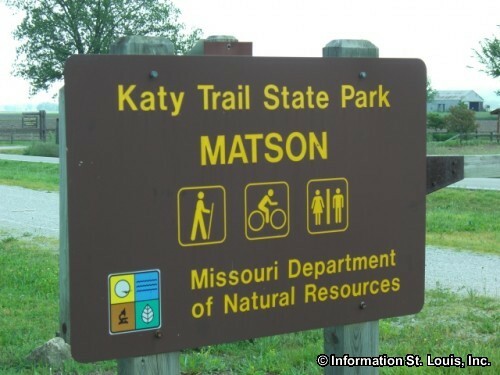 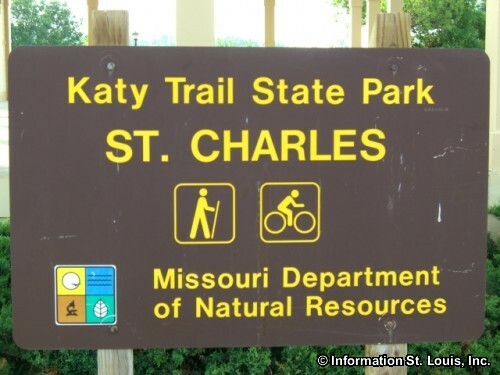 It is 237 scenic miles of crushed limestone gravel that never exceeds a 5 percent grade and is 8-foot wide and considered wheelchair-accessible at most trail heads. 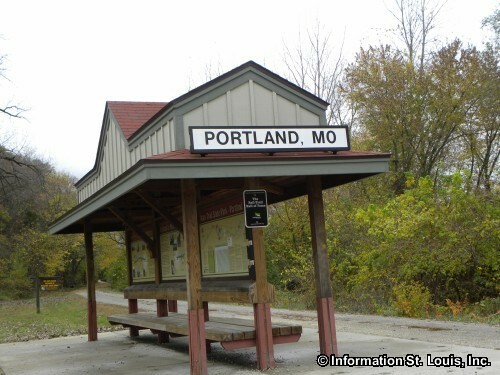 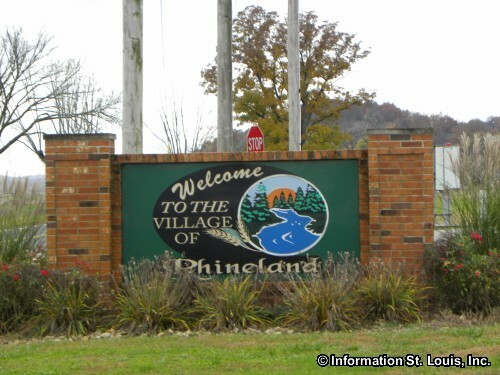 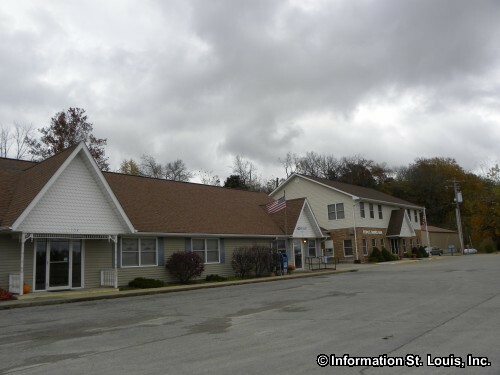 There are 48 towns or trail heads along the route that offer varying services and facilities, ranging from nothing or maybe a parking lot or a restroom to bed and breakfasts, wineries, grocers and more. 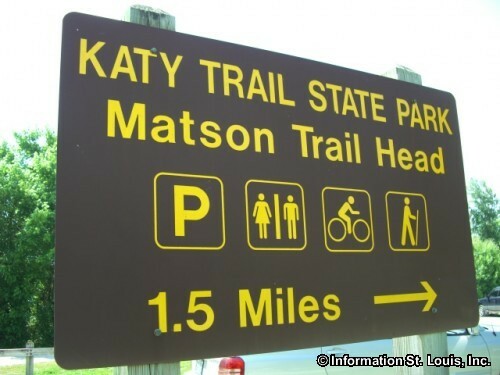 Bicycle rentals are located at many of the trail heads. 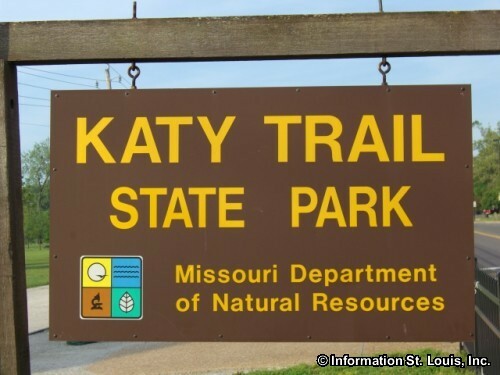 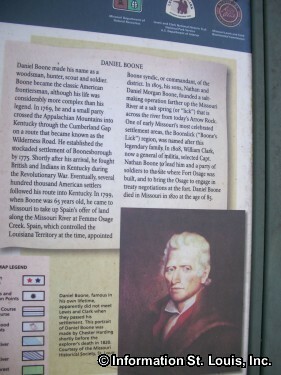 Another type of Katy Trail Visitor! 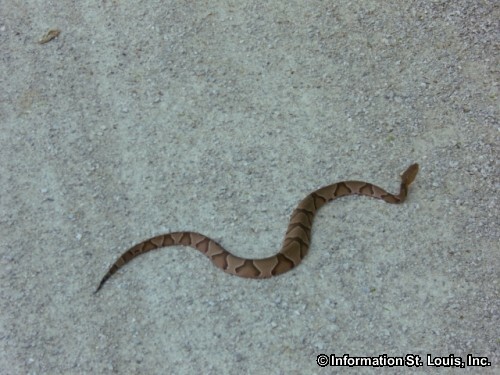 Copperhead!